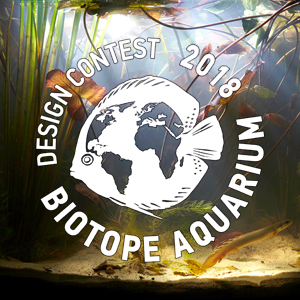 We would like to invite you to take part in Biotope Aquarium Design Contest 2018! We promise it's going to be exciting! This year we received a record number of applications: 135 aquariums from 43 countries of the world. Participants showed 304 species of aquatic animals: 2 reptiles, 2 amphibians, 252 fishes, 22 arthropods, 32 mollusks. From the 10th to the 31st of October the members of the jury will evaluate the entries, and together with organizers and participants they will select the winners in individual nominations, for example, for the best photo and video. On the 1st of November, we will announce the authors of the entries, and on the 1st of December you will see the results of the contest. 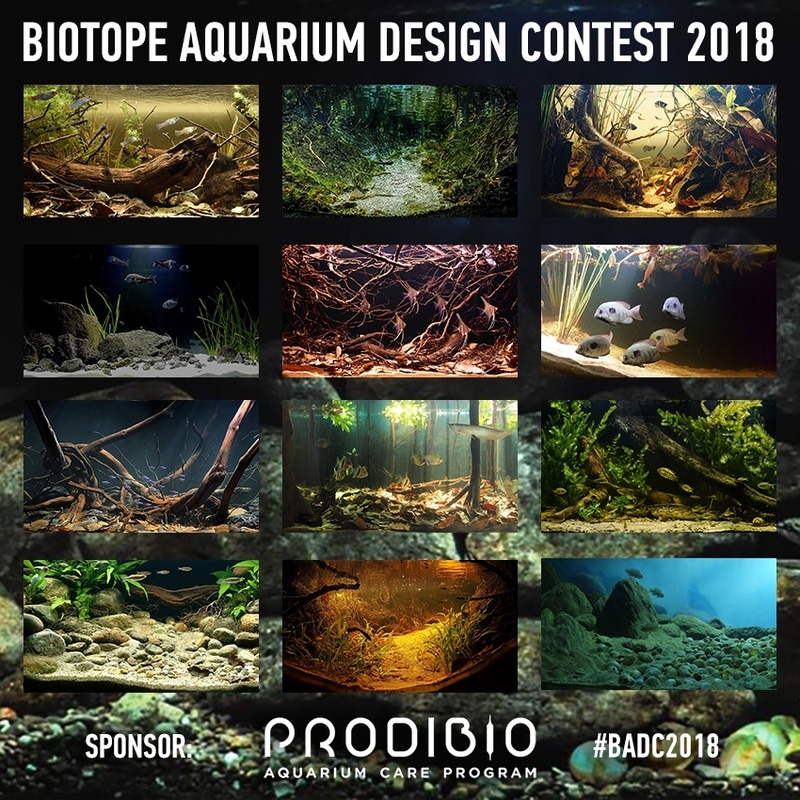 Prize pool: 3000 Euro + magazine with the best biotope aquaria 2018 + commemorative diplomas and certificates + PRODIBIO BioKit Fresh + annual subscription to the electronic version of AMAZONAS magazine to all participants of the contest. We wish patience and good luck to the participants of the contest! Enjoy viewing aquaria!